Norcada is a MEMS and photonic product company specialized in the development and manufacturing of MEMS devices and mid-IR DFB lasers for a wide range of industrial and scientific applications. 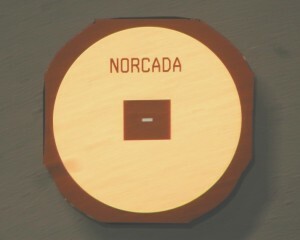 Founded in 2002, Norcada has a state-of-the-art MEMS and photonics fabrication facility in Edmonton, Alberta, home to a major nanotechnology cluster in Canada. Norcada develops and manufactures MEMS devices for a wide range of scientific applications. Our products include silicon nitride grids for Transmission Electron Microscopy (TEM), membrane devices for X-Ray microscopy, holders and MEMS chips for in-situ microscopy, micropores, nanopores, single crystal silicon foils for radiation physics. Norcada offers a wide array of standard products as well as custom devices designed to meet specific customer needs using our platform technology. To learn more about Norcada products, please visit our product page or contact us directly. Norcada provides custom MEMS solutions for industrial applications. Our custom MEMS devices include silicon optic devices for telecom applications, and micro cantilever devices for bio analysis. Norcada has an experienced team in MEMS development to help you bring your MEMS product ideas to market. 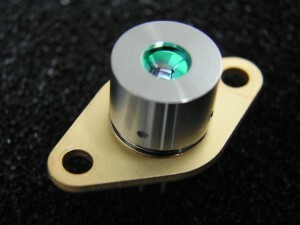 Please contact us to learn more about our MEMS design and fabrication capabilities. Norcada designs and manufactures near-IR and mid-IR single mode semiconductor distributed feedback (DFB) lasers for industrial sensing, environmental monitoring, and TDLAS applications. Customers interested in our DFB lasers can visit our laser product website at www.norcada-lasers.com or contact us directly to learn more about our specialty lasers. Dr. Yiping Feng, Staff Scientist at SLAC National Accelerator Laboratory, USA.